Vern’s Glass provides glass services throughout the High Desert communities. For quality glass, window and screening needs, Vern’s Glass is the place that has everything you need for your residential project. We do custom work so your home can have a richer and unique appearance. 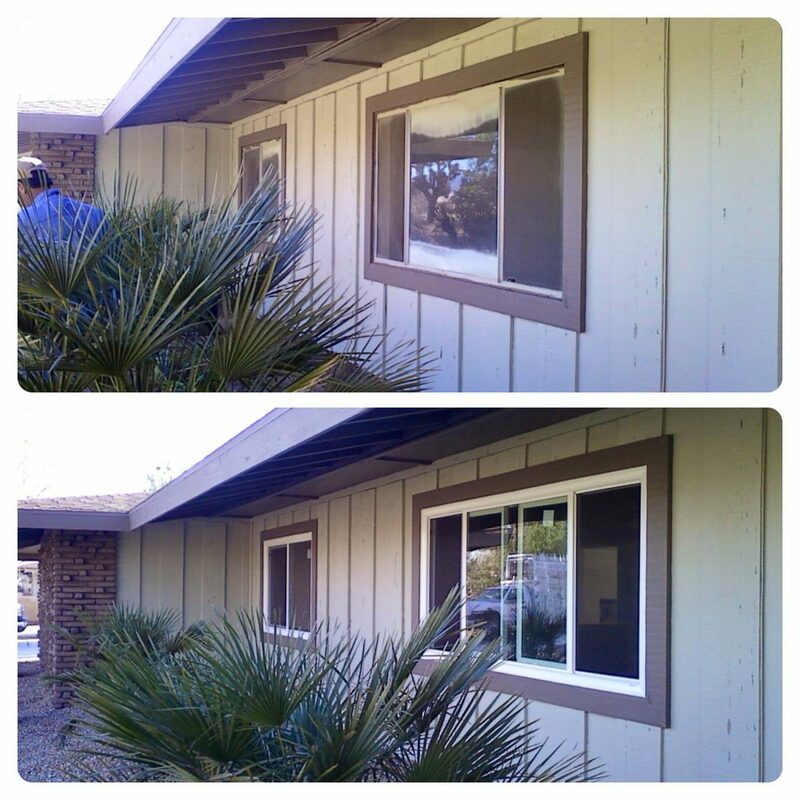 Window & Screen Repair — From bay windows to sliders we provide replacement windows or glass. We use quality glass that is strong and durable. Not all window glass is made to the same quality. Cheaper glass may have imperfections or be brittle. Quality window glass is made to be durable and stand up to normal use. Window Screens — What is the point of having a window that opens if you don’t have screens in place to keep the mosquitoes and flies out. We provide screen units, or we can repair the screens you already have. Sometimes all you need is to have the screening material replaced. We offer a wide variety of screening material from pet-friendly to heat blocking screens that help to improve your comfort without obstructing your view. Residential Window Replacement — We work with top brand name supplier so that we can offer our Apple Valley clients the best choices and options for all of their installation projects. We work with contractors and DIY clients who want to upgrade the quality of windows in their property. That may mean simply repairing a window by replacing the glass or replacing an entire window unit with energy efficient models. It may also mean upgrading from smaller windows to a bay window. In some cases, it might even involve adding a sunroom to the home. Whatever your project, Vern’s Glass has your quality products. Energy Efficient Windows — Energy efficient windows are important. They are passive ways to decrease your carbon footprint and help to keep the environment from getting too hot. For those of us that live in the High Desert, we understand hot. Energy efficient windows keep the summer heat outside and the cool air from your HVAC inside. In the wintertime, just the opposite occurs, your energy efficient windows keep the winter coolness outside and the inside of your home toasty. For all of your High Desert glass needs, Vern’s Glass is your one-stop-shop. Be sure to check out our hero contractor services that can help you finance your window projects. For more information about our service or products, just call us. We are happy to answer all of your glass, screening, and mirror questions. Let us show you how you can get new energy efficient windows in your home with easy financing!